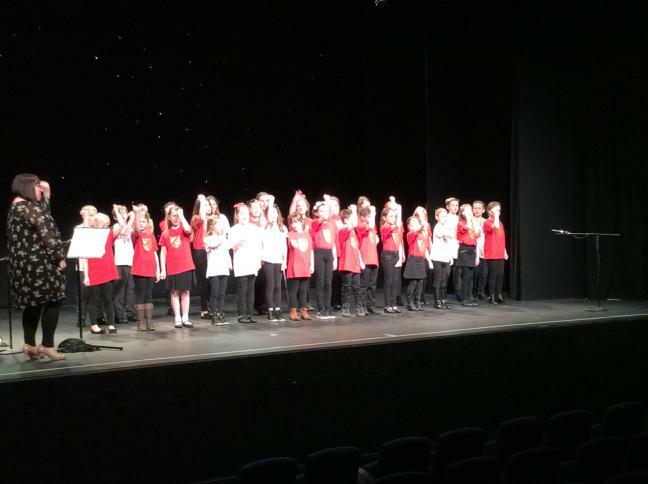 Cooper Perry Choir had a fantastic day at SGS Choral Day 2016. 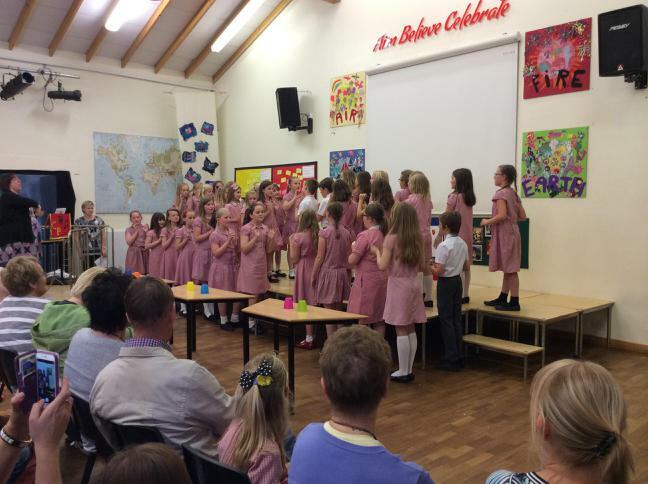 Well done everyone, you were wonderful ambassadors for the school! 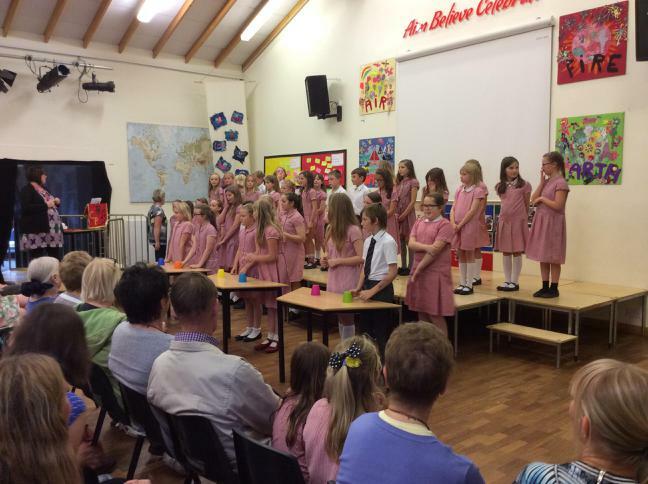 Please remember to follow our e-safety rules when online. 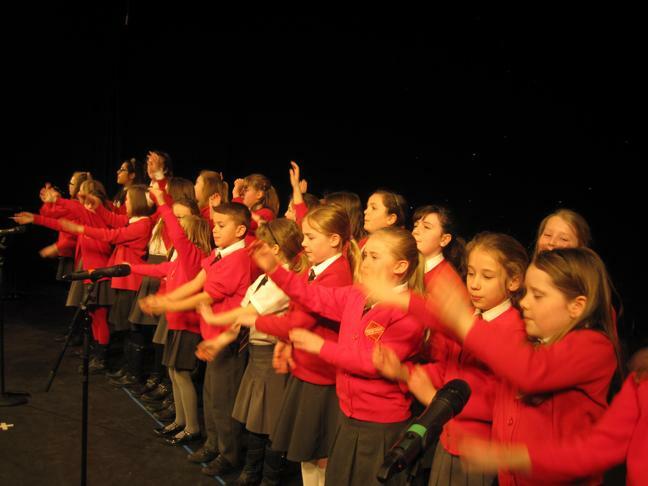 Then, click on 'Choir Resources'. 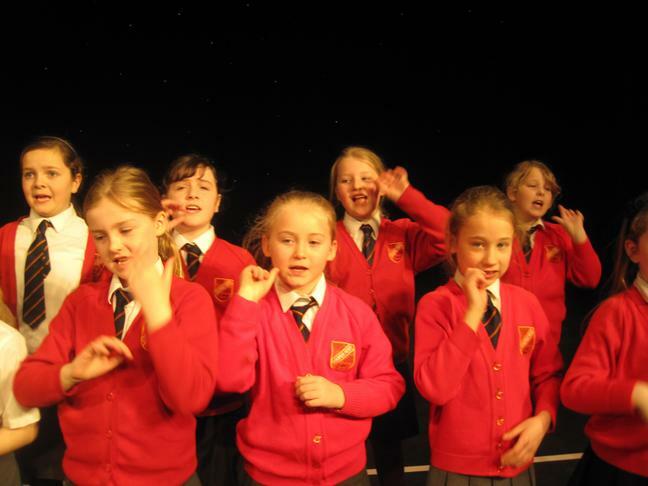 Members of the choir has a wonderful time at The Choral Day hosted by Stafford Grammar School on Monday night. 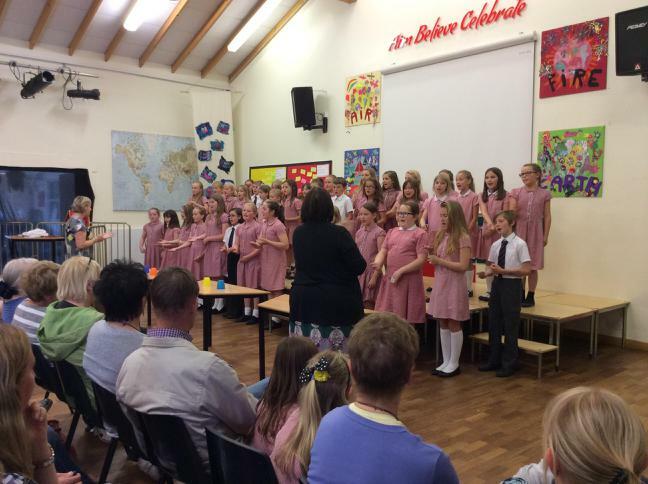 The children enjoyed workshops from a music specialist before performing for parents in the evening. 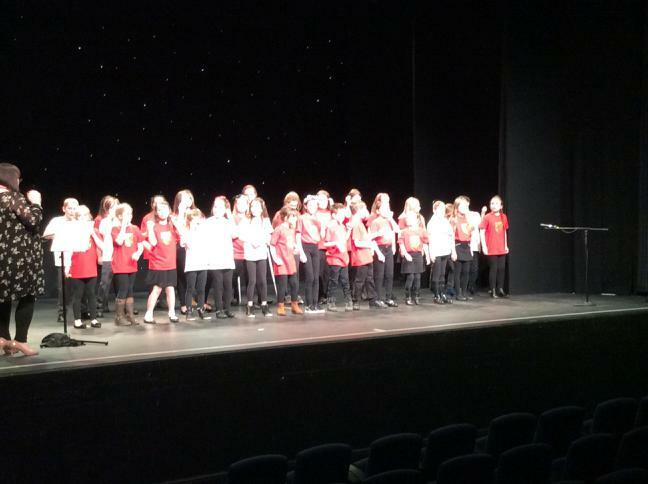 It was a great experience and everyone involved enjoyed the day. 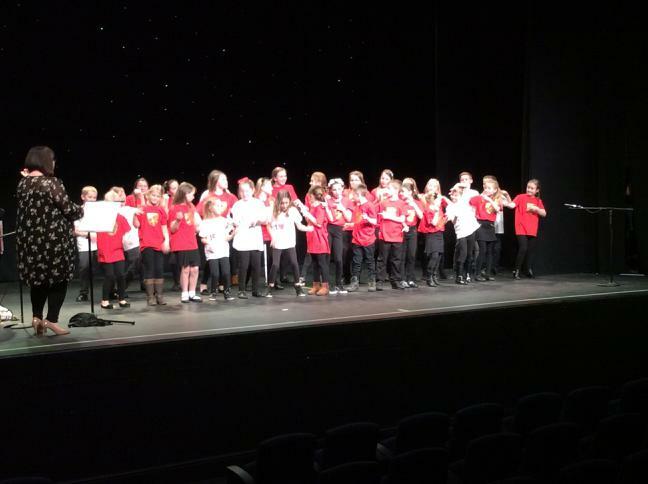 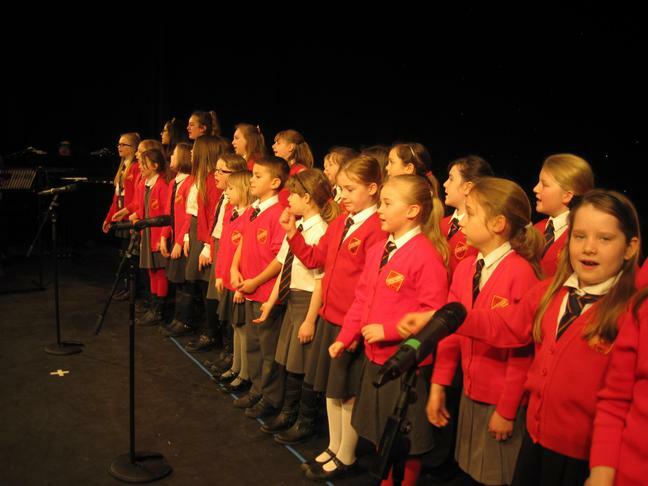 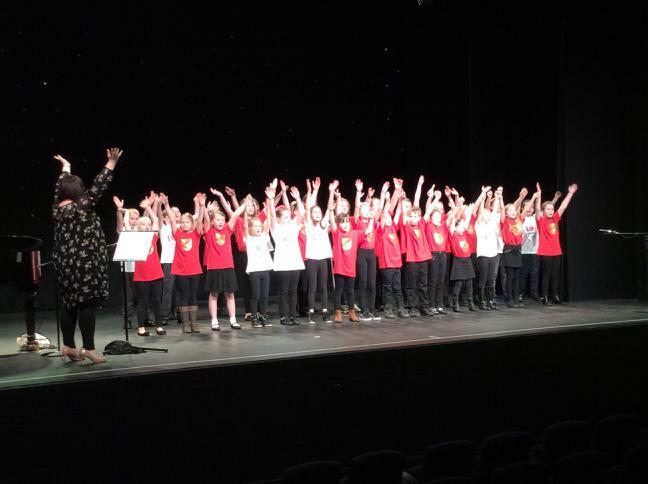 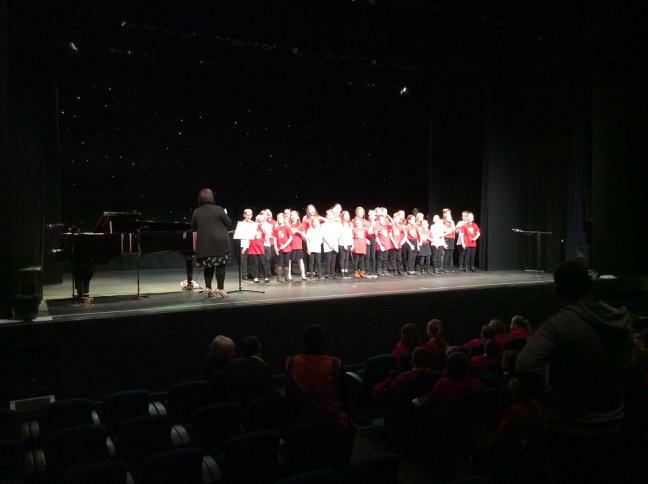 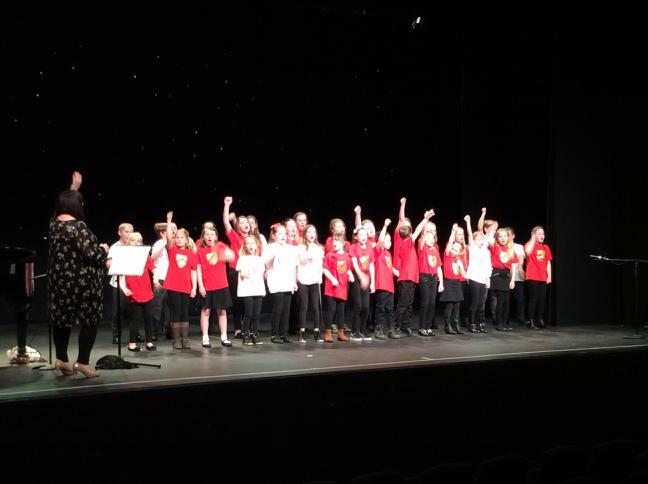 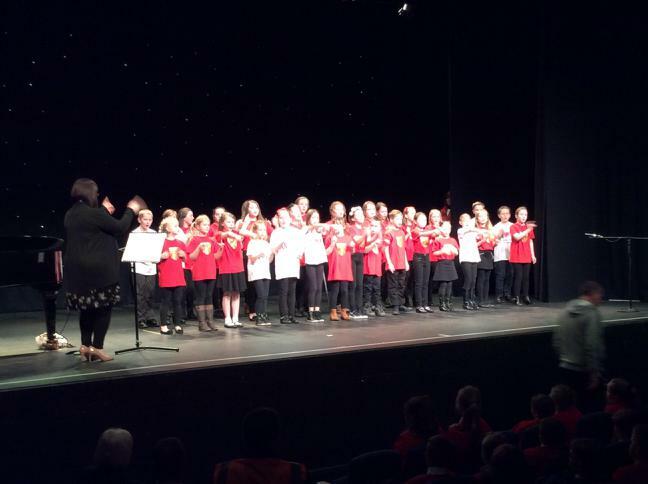 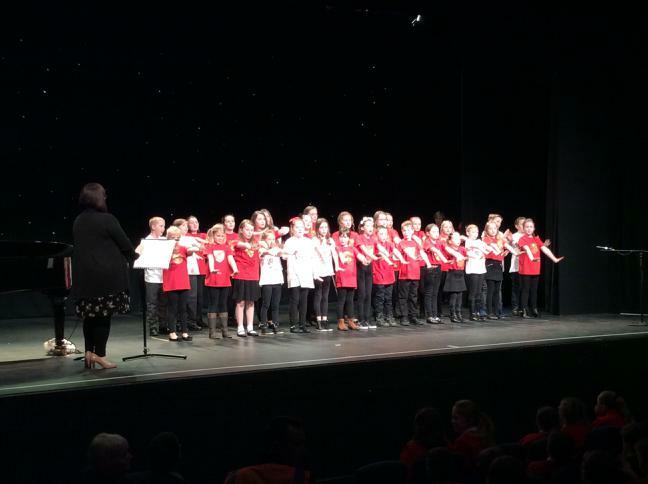 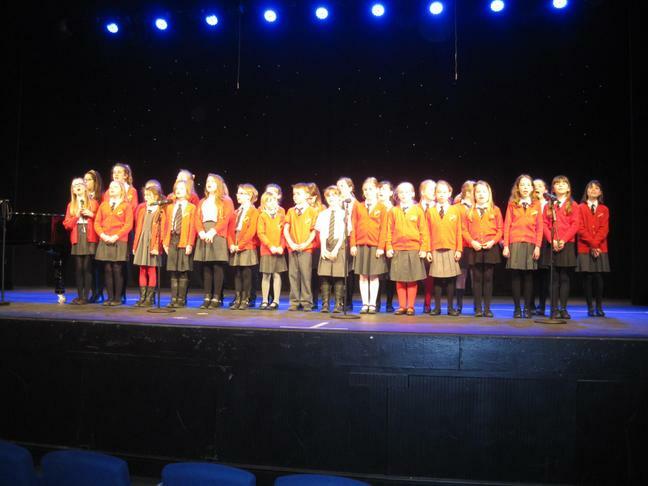 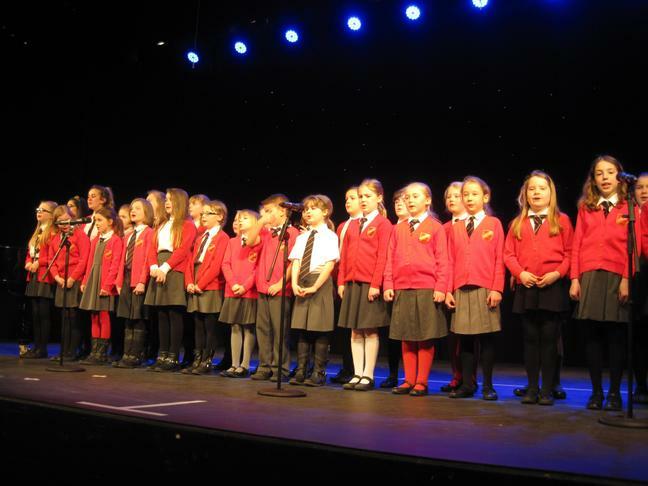 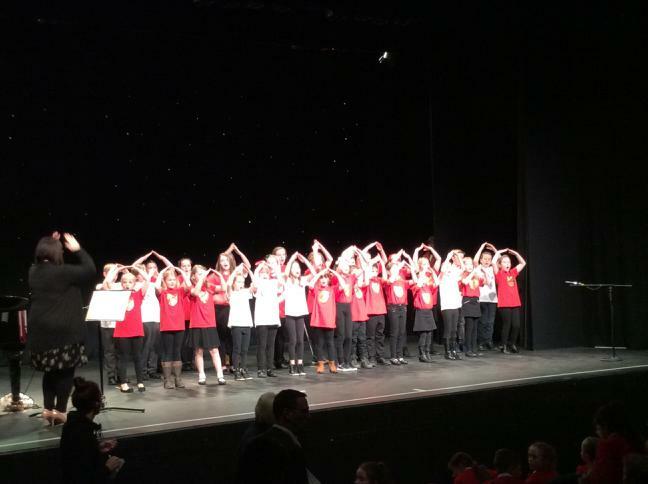 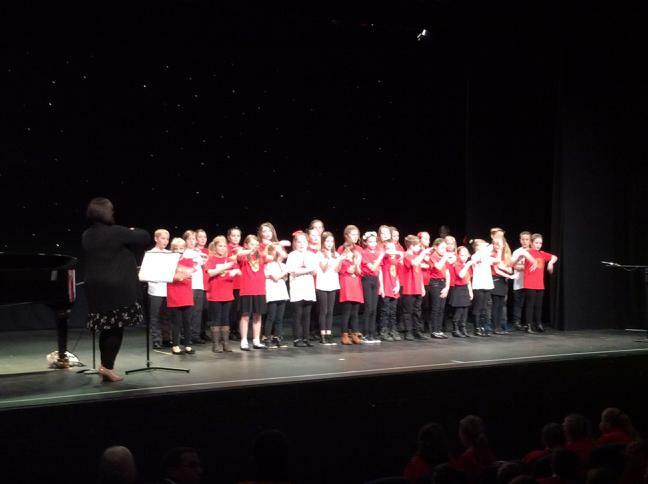 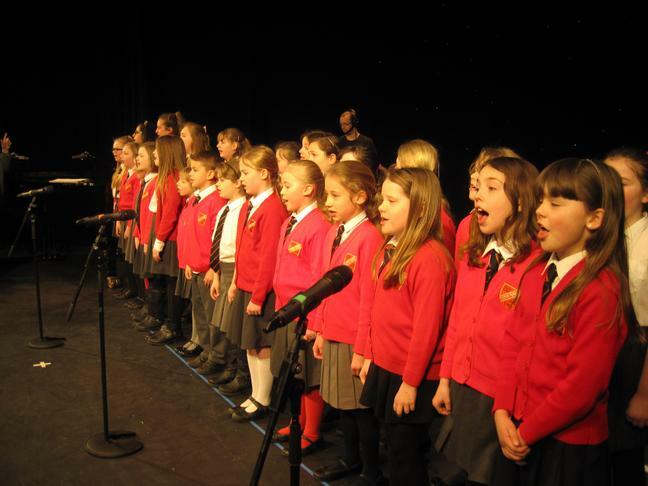 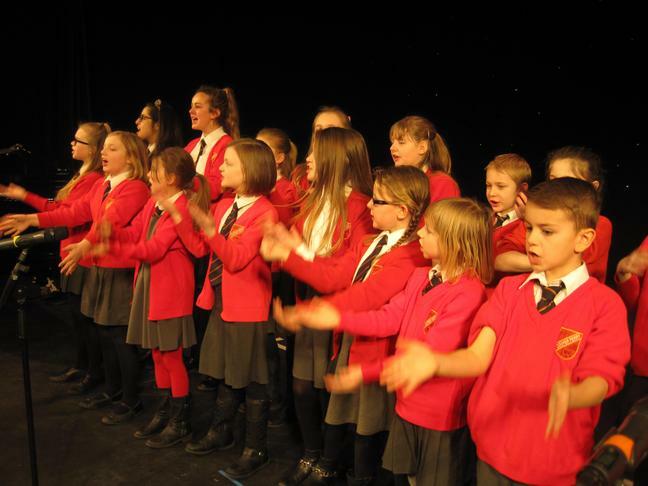 The choir sang at the Gatehouse on Wednesday 4th March for The Stafford and Stone Celebration of Music concert. 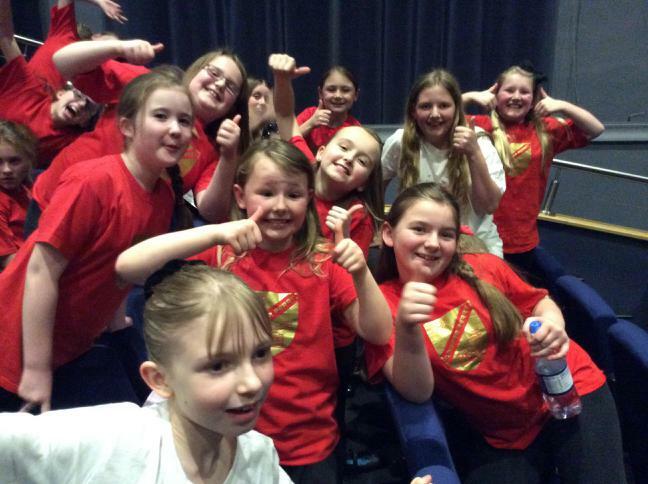 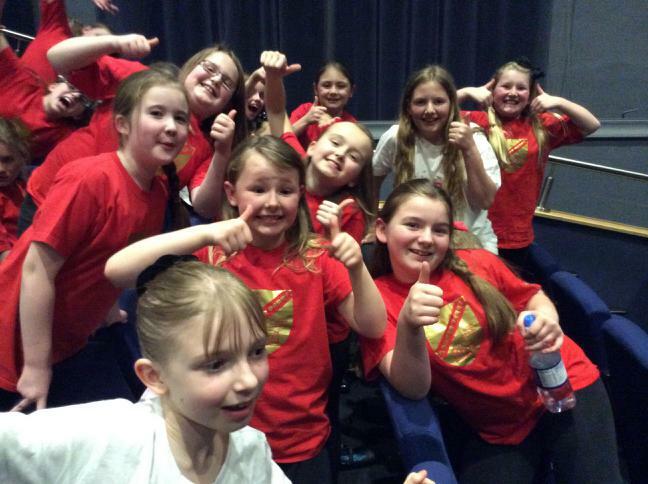 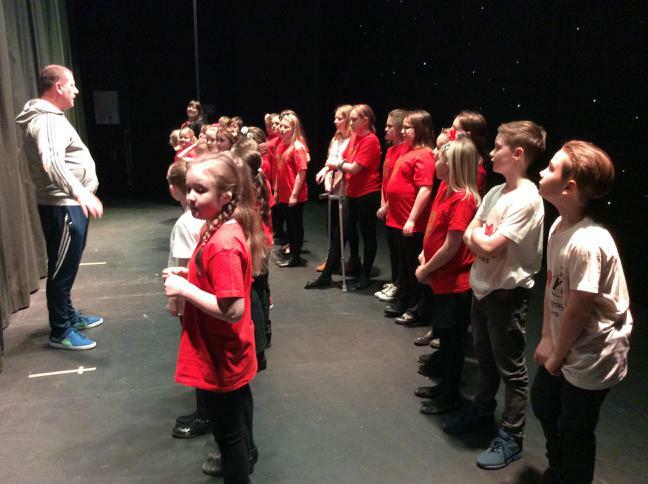 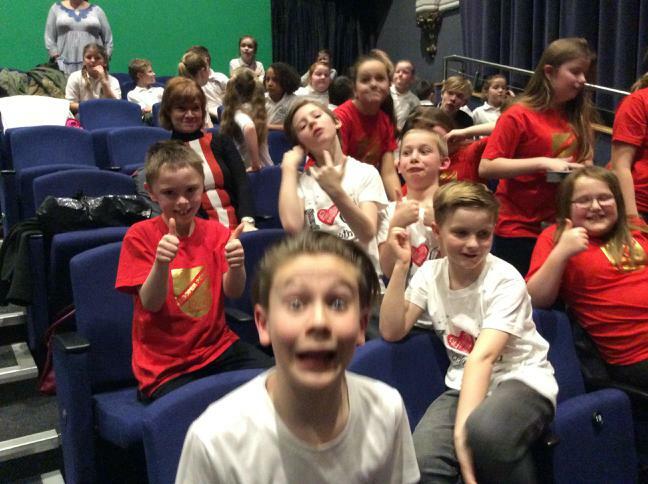 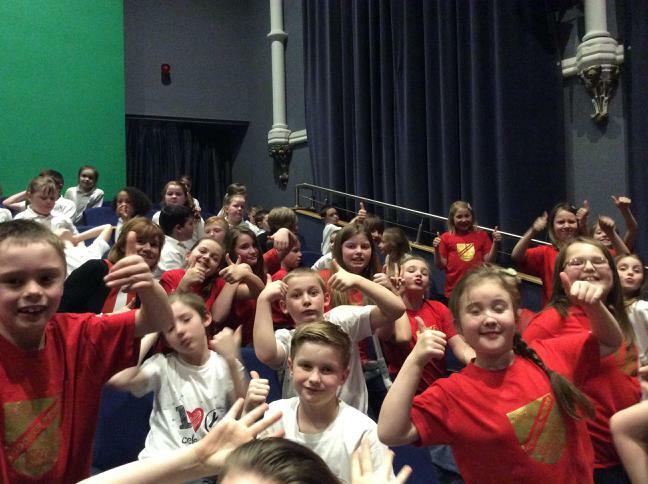 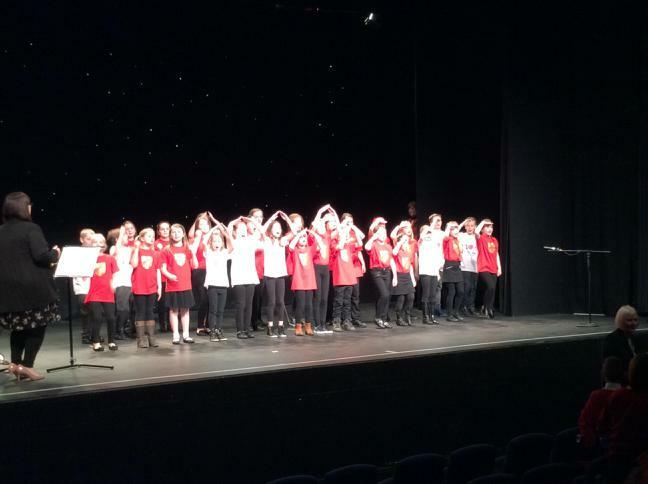 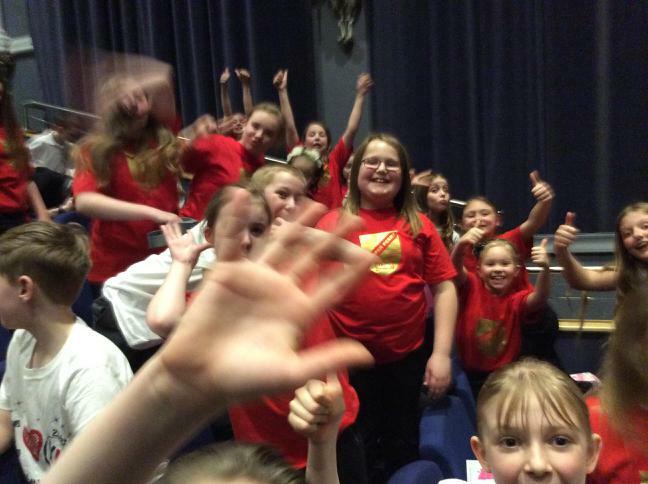 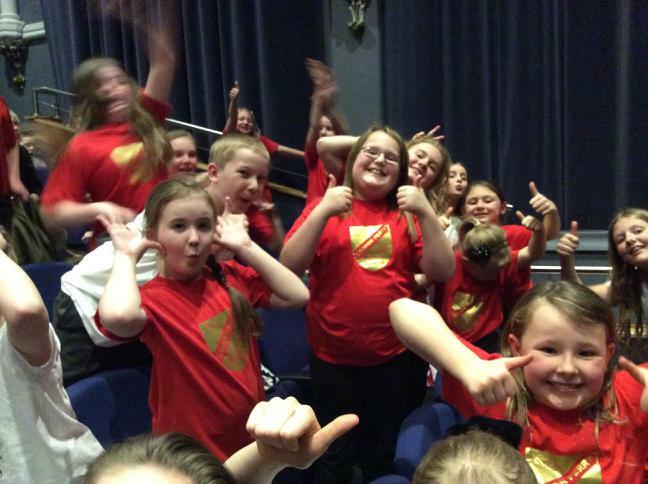 There were a few nerves but they were all forgotten as soon as we were on stage! 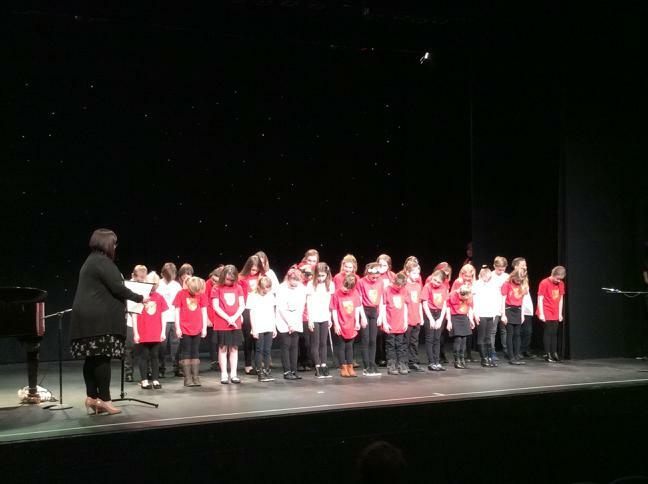 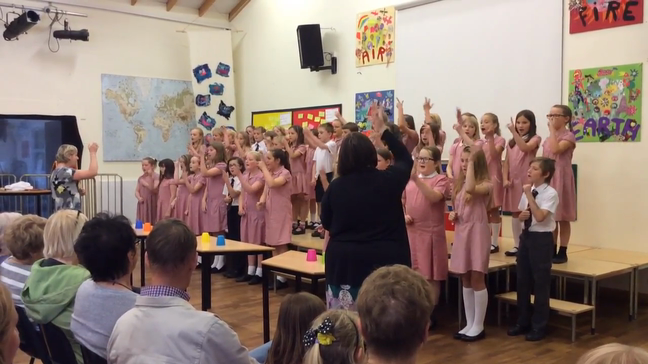 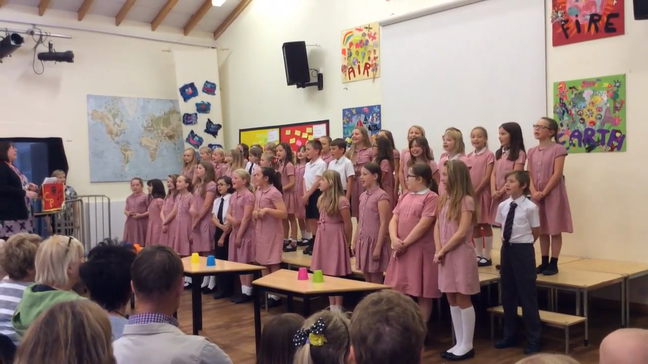 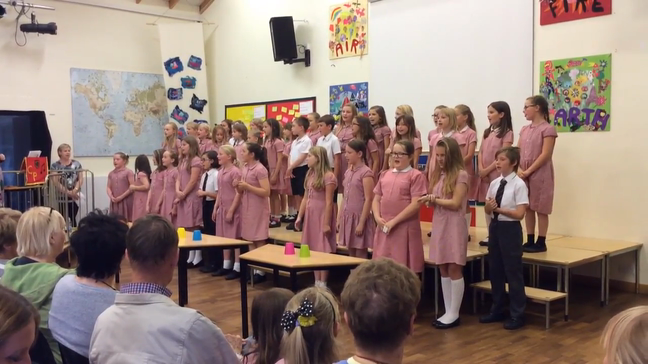 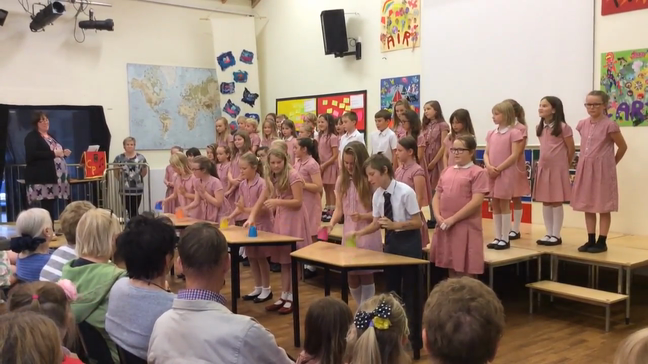 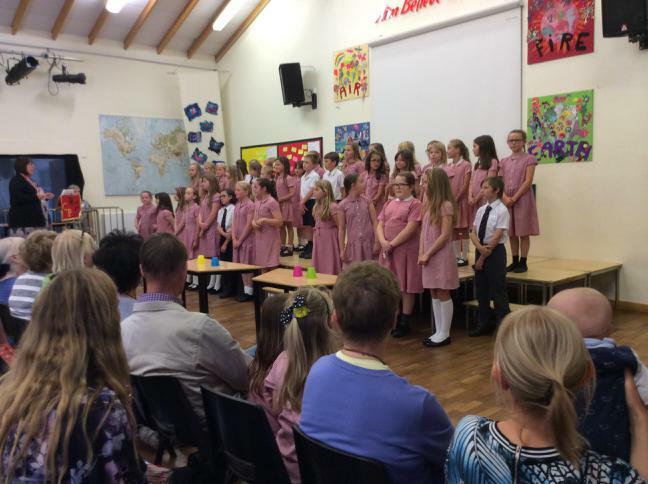 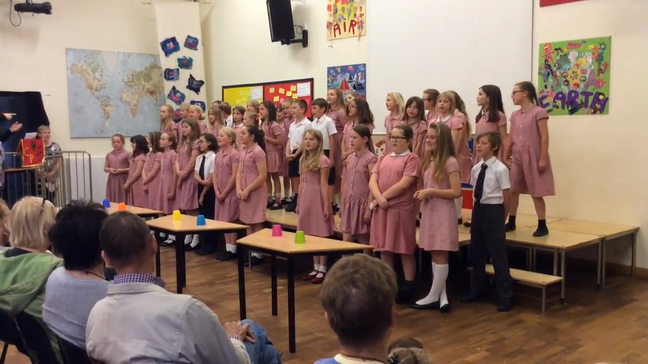 The singing was wonderful and all that took part looked like they were enjoying the performance! 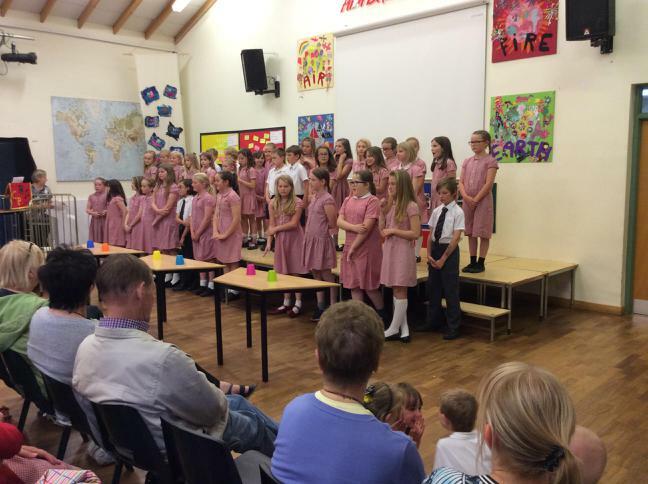 Well done everyone, the school is really proud of you! 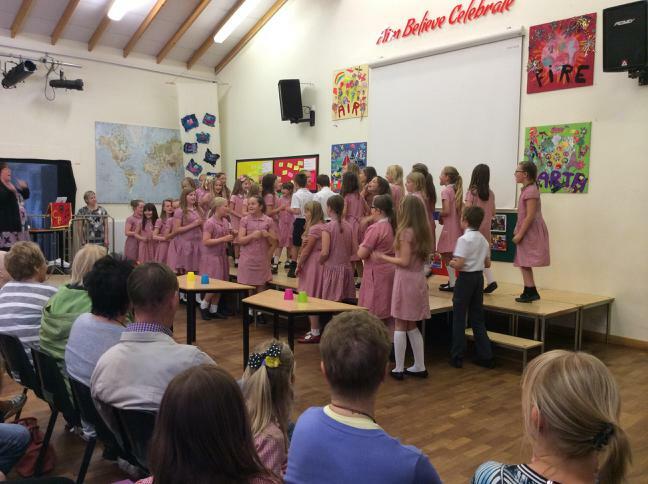 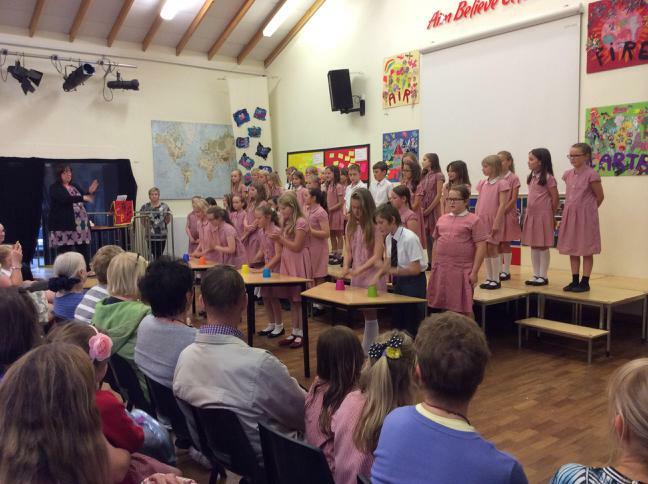 Thank you to parents, families and staff who came and supported the children.